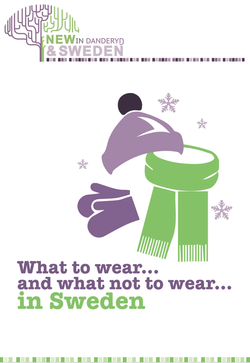 Send me my What to wear in Sweden guide now! Everything you could possibly need to know about moving here and living here in one super site. Getting yourself the crucial 'personal number', talking tax with the tax office, making sure you actually exist according to the social security guys and what you need to know to get the extremely handy ID card. Everything from electricity suppliers to the all-important internet, gardeners, cleaners and everything for DIY. We even cover how renting properties work and what to do if you want to buy.